In the past, all design competitions were organized using the traditional posting process directly by the organizer itself; i.e. the organizer would initially plan the competition, write a call for submissions, post this call around the town or send it to interested parties, and provide a physical address to collect entries. Today, thanks to the advancement of digital technologies, there are many new ways to organize and manage design competitions. Competitions can be organized and managed by newly developed software that not only makes the process easy, but could also automate certain aspects of the process and tasks to create further efficiency. Furthermore, there are now many design competition organization companies, to automate the process. Firstly, the Design Competition Platforms (DCP). 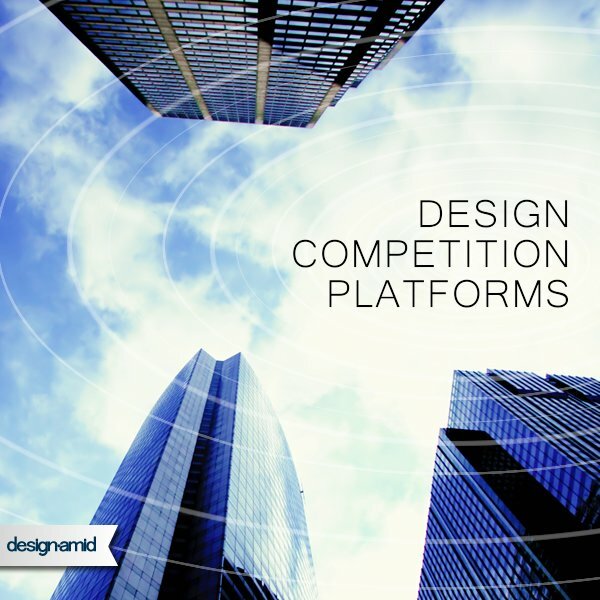 Design Competition Platforms are usually closed systems developed in-house by contest organization companies. They help and ease the process of organizing a design contest (not a competition in a professional sense). DCP’s are designed to maximize the number of entries to a competition, and are most suitable for contests where the aim is to gather many ideas. They are rather useless for competitions where the aim is to create publicity or prestige. Creatives Challenge is an example of a DCP that is specialized for collecting ideas. Meanwhile, there are also Advanced Design Competition Platforms. An Advanced Design Competition Platform is usually a highly customizable interactive information technologies software or process that ease the management of a design competition through automation of tasks such as participant registration, certificate or yearbook creation etc. I.e. 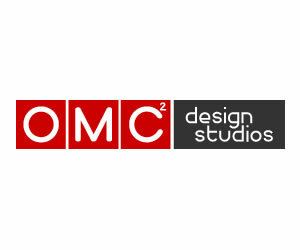 Unlike the DCP’s which are used by contest organization companies, these platforms allow the organization of highly specialized design competitions that could be used for a plethora of business models. The Design League platform is an example of an advanced design competition platform which could be fully customized and tailor-fit to the goals of organizers. An important aspect of the Advance Design Platforms is the embedded automation processes. Automation process in design competition mainly refers to the generation of deliverables without intervention of a dedicated staff. For example the Design League platform has built-in functionality to create the competition yearbook, certificates, customized winners’ logos, QR embedding, press-releases etc, in addition to standard functions such as profile creation, design submission, edit or nomination. 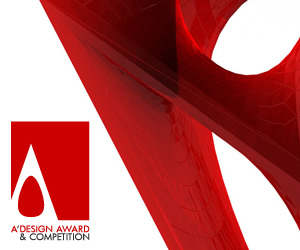 Thirdly, there are professional organizers, usually PR Companies, or existing award programs, which offer to manage design competitions on behalf of others. While PR Companies are good for creating buzz, they usually fail to deliver an efficient platform for entry collection. On the other hand, utilization of existing awards (such as sponsoring a new category in a design award platform) could be a good strategic decision for companies whose aim is to derive prestige from the event. For example, companies could sponsor or organize custom competitions at A’ Design Awards, or use their platform to run new government - country level award programs. Fourth, there are design magazines or publications which can help organizers to achieve their goals. Design magazines can benefit from the existing reader base and thus could provide a large number of participations and publicity options. The drawback is usually regarding entry collection and judging. 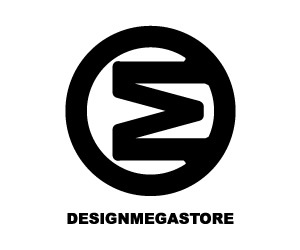 For example, an interested organizer could ask the DesignAmid magazine to organize a competition on their behalf. In this case, DesignAmid would post an announcement, collect entries via an entry-platform, and publish results in their pages. Entry-Platforms are content management systems, that allow users to submit entries to a design competition. A good entry-platform also helps to track the process. For this reason, there are some very specific and specialized platforms designed to collect entries in a very easy way such as the DesignLeague and also the entry platforms seen at DCPs. Yet, there is also the possibility to use existing CMS (Content Management Systems) or even email to collect the entries. Bespoke Solutions refer to specialized web software that is designed to collect competition entries in a very specific manner. They are usually incorporated for annual competitions or contests. Some of such solutions can be observed in companies who offer product customization. Bespoke Solutions are usually expensive, yet an alternative to bespoke solutions could be the usage and customization of already existing advanced competition organization platforms. If you wish to organize a design competition free of charge, you can use the following free solutions: Email, Blogs, or Forums. Email is simple: Send an email to participants, and ask them to submit entries by replying. 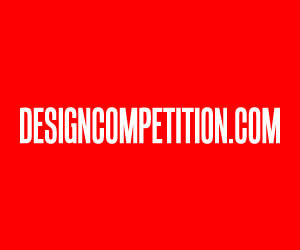 Blogs: Announce the competition in a design related blog and require participants to submit entries to a given address. Forums: Post your brief to the forum and ask people to submit by replying. These methods are indeed great for little communities to run competitions without any costs, however their potential is likewise limited. Finally, the Traditional Solutions are still a very popular way to organize design competitions; communications are made on a written publications or magazines, and entries are sent to a physical address. Of course, now, it is usually a requirement to also have a website where further information could be found or application forms could be downloaded. If the aim of the competition organizer is to gain prestige, bespoke solutions are suggested. If the aim is to spend a little money to get many ideas, then DCP’s can be used for organization. If the organizer is seeking for publicity, it is best to either sponsor a category in an existing design competition, or organize an award through a design magazine which already reaches a large audience. If the organizers are seeking to create a social activity, free solutions works the best. However, if an organizer wishes to reach several goals, such as both prestige improvements, branding, publicity, and collection of ideas, in this case, the right course of action to take is to organize an annual competition that is hosted at its own domain, has a unique interface, and based on an advanced design competition platform with processes for submission, evaluation and result communication optimized for the initial goals, to make sure that the process is fully and professionally managed, and also to ensure that submitted entries are of high quality. This article was added on Monday, 27th of January, 2014 at 05.26 am by author Onur Cobanli Tags: design competition platforms, competition organizers, contest managers, award organization. Read our copyright policy here.